Delivering quality steel processing services to cross-sector customers in the UK. 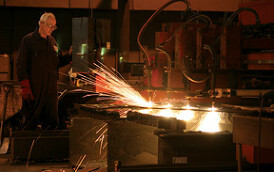 From steel processing to assembly and finishing, Lycett Fabrications offers a wide range of fabrication processes. This makes us the first choice for companies across the length and breadth of the UK looking for bespoke medium and heavy gauge steel assemblies and components. 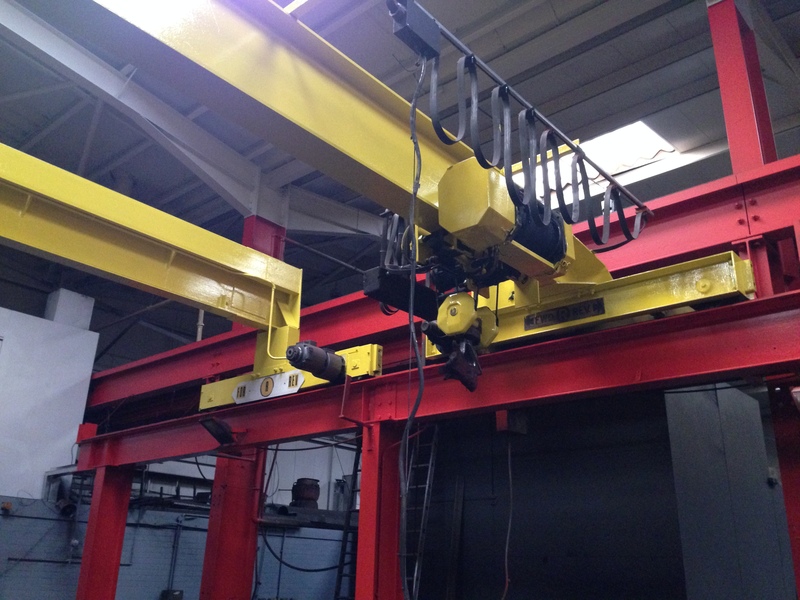 We have a wealth of experience providing high quality steel fabrications for a wide range of sectors. These include farming and agriculture, mining engineering, oil and gas engineering, renewable and nuclear industry, transport, and yellow goods. 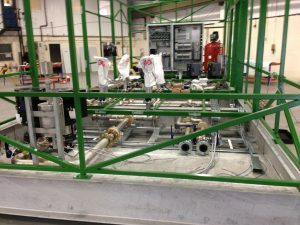 Whatever the size of your project, whatever the assembly or component – however complex, we have the skill and expertise to provide you with a cost-effective finished fabrication. With a flexible, 24 hour working capacity, we are able to provide highly accurate steel fabrications of up to 10 tonnes with reduced lead times and at competitive prices. Lycett Fabrications carry out a wide range of fabrication and supporting processes, which enables us to manufacture complete assemblies and individual components, both small and large batch items, at our facilities in Tamworth. 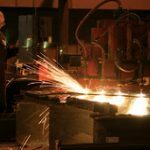 Our steel processing services cover profiling, plasma cutting, chamfering, bending, machining, boring, milling, sawing, cropping, washing, and levelling. Our skilled welders are able to carry out a range of welding methods including MIG, TIG and MMA, and all fabrications are thoroughly checked by qualified NDT personnel. In addition, our finishing department are able to carry out shot blasting to BS EN ISO 8501-1: 2007 (SA2.5). Whether you require a one-off assembly or a high volume order, we have the skill and expertise to deliver a fully fabricated product made to meet your exact specifications every time. If you would like to find out more about our steel processing and other fabrication processes, or would like to discuss your next project with one of our team, please get in touch today. 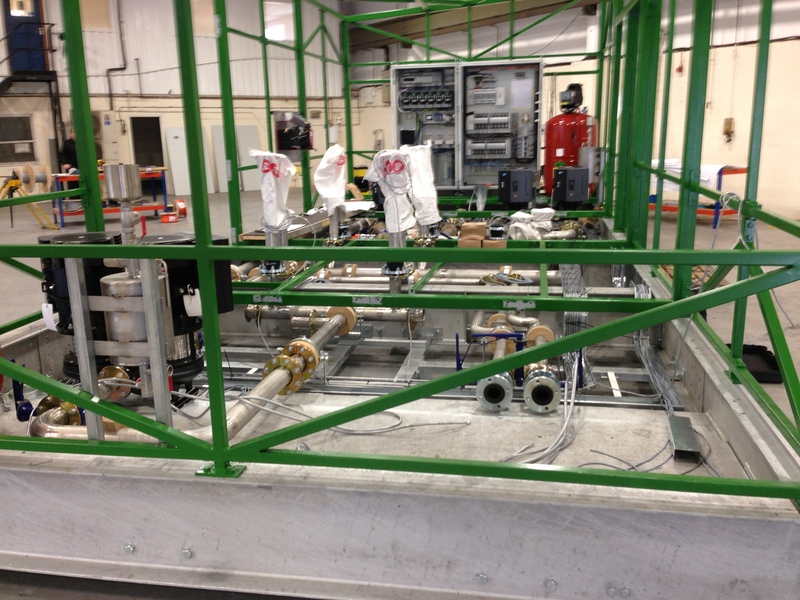 To request a quote for your bespoke fabrication requirements, call us on 01827 53231.